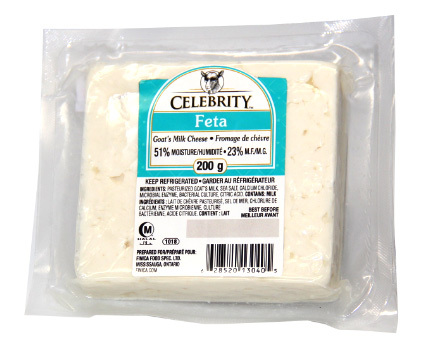 Our Feta is a soft white-brined cheese with small or no holes. A compact touch, few cuts, and no skin. It is usually formed into large blocks, which are submerged in brine. Its flavor is tangy and salty, ranging from mild to sharp.